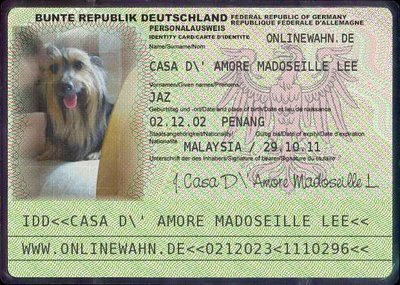 My Baby can now Travel With me!! 2 Responses to My Baby can now Travel With me!! fuah!!! 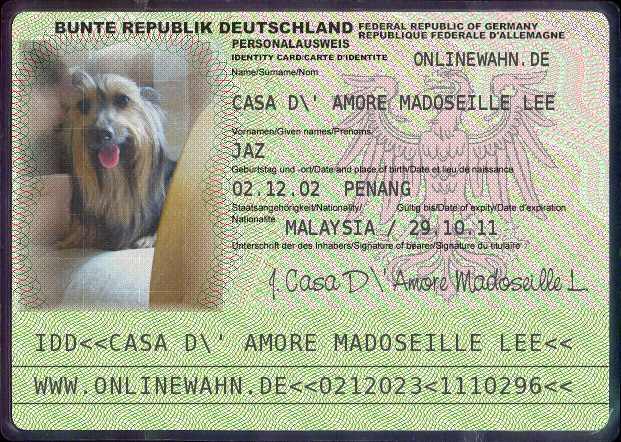 dog oso got passport one ah? never know about it.